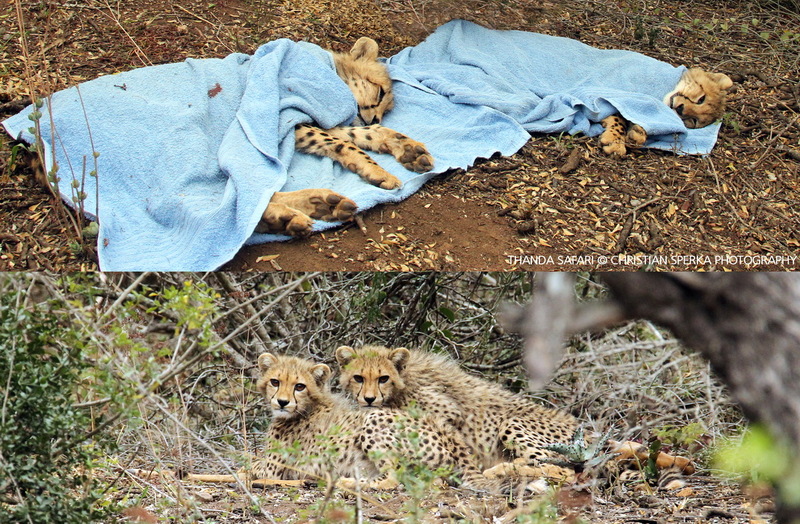 Today the Thanda Safari wildlife department recovered two six month old Cheetah cubs whose mother had been recently killed by Lions, which are one of the major threats to Cheetahs in the wild. 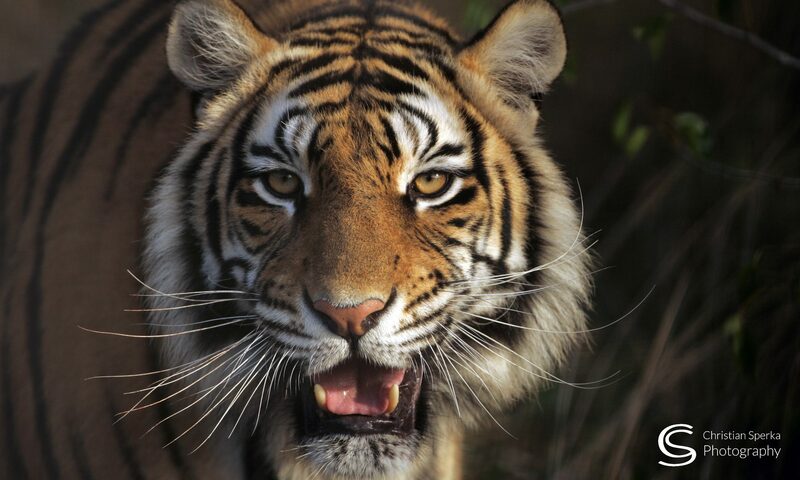 Veterinarian Dr.Mike Toft darted the two young males. Wrapped in towels to keep them warm, the cubs were transferred into one of Thanda’s predator bomas (an enclosed secure area). Soon after they woke up the two little cats enjoyed their first ‘room service’ (a dead Impala antelope). Thanda Safari wildlife management is currently evaluating how to proceed, as the two youngsters are not old enough yet to fend for themselves. To see more pictures go to the blog message at https://thandablog.com/2016/09/28/cheetahcubs/.